Leggett & Platt's engineers created a complete mobile office upfit for an insurance provider. Jenn Voelker, director of product development and engineering, says the company has seen an influx of new trades with increasingly specialized needs. Photo courtesy of Leggett & Platt. As the pace of product development quickens in all facets of the automotive industry, manufacturers of vocational work truck bodies and equipment must assimilate new technology, trends, and business demands faster than ever before. To learn how upfitters are keeping up, Business Fleet met with representatives of Adrian Steel, Auto Truck Group, Leggett & Platt, and Reading Truck Body. 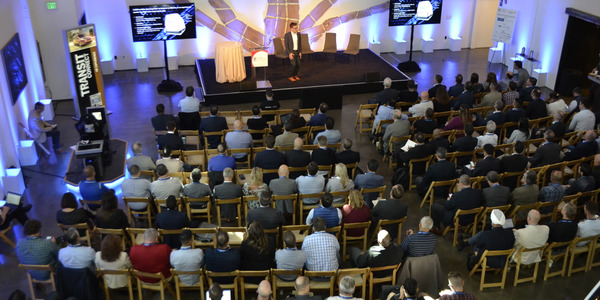 They explained how new and emerging business segments, demands from fleet managers, new vehicle types, new technology, and an ongoing emphasis on safety and security are changing the way they design and install truck and van bodies. 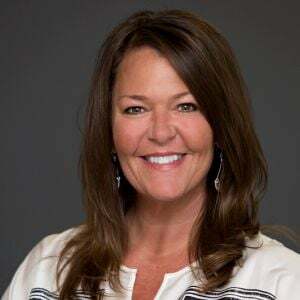 Jenn Voelker, director of product development and engineering for Leggett & Platt, has seen an influx of new service clients in growing industries over the past couple of years, including pest control as well as telecom and insurance. 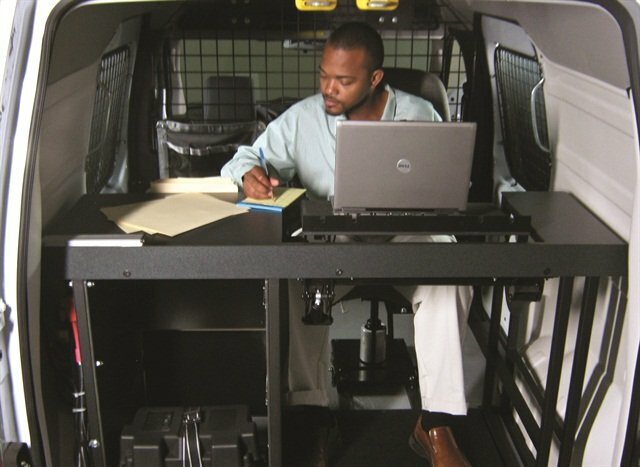 One insurance provider wanted a complete mobile office — with a real desk and office chair — in every van, and that’s exactly what the client got. At Adrian Steel, Marketing Manager Todd Goldmeyer points to a recent HVAC client as an example of building a vocational upfit around the task at hand. The client’s vans typically carry five Freon tanks, all of which may be removed and replaced on a single run. Adrian’s engineers devised a way to store the tanks near the side and rear door of the vehicle, eliminating any need to climb into the van and drag the tanks out. The popularity of the Class 2 Euro-style vans — utilized for their low operating costs and superior fuel economy — has body makers turning to lightweight, corrosion-resistant technologies as well as aluminum bodies and parts to maximize fuel efficiency and payload. 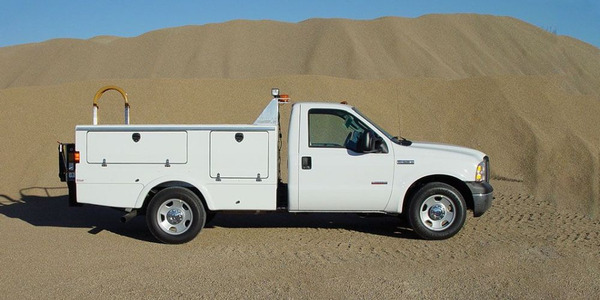 Craig Bonham, Reading Truck Body's vice president of sales and business, says the roll-up doors on this Classic Service Van (CSV) aluminum body can be an attractive option for tradesmen who have to load or unload vehicles on busy streets or in confined spaces. Photo courtesy of The Reading Group. 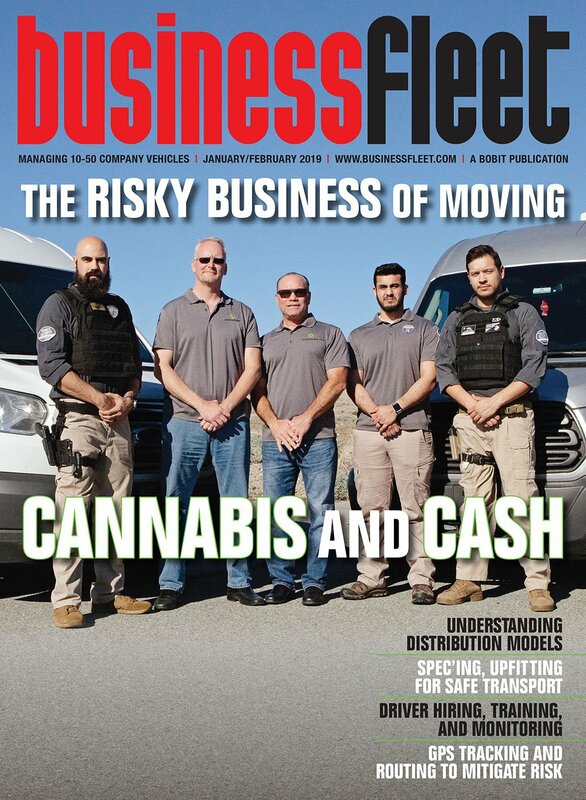 Moreover, “Fleets have been and will continue to concentrate on lighter GVWs — under 10,000 pounds — when possible to manage with commercial motor vehicle regulations,” says Bill Carey, manager of fleet sales for Auto Truck Group. At the upfit level, the need to travel light is reflected in the decreased use of steel in favor of aluminum and composite materials as well as the maximization of every cubic inch of storage space. Adrian Steel’s Goldmeyer says the company’s ladder racks and partitions have undergone a complete overhaul and are now principally constructed of aluminum and composites. Voelker says Leggett & Platt’s customers are demanding lighter components in the name of fuel efficiency. “We’re redesigning a lot of our products in aluminum,” she says, resulting in weight reductions of up to 50% for some parts. Bonham is on board, noting that aluminum offers improved corrosion resistance in addition to a lighter load. But despite those advantages in certain industries — including non-metallic mining and heavy aggregate — high-strength and supremely durable steel is still king. “We still have to balance the demands of customers hauling and pulling heavy loads,” Bonham says. Voelker reports that fleet operators are increasingly concerned about storage space and accessibility, particularly as they now have more choice than ever before with the introduction of the smaller, Euro-style compact van offerings that became available after the introduction of the Ford Transit Connect for the 2010 model year. Todd Goldmeyer, marketing manager for Adrian Steel, says today's fleet operators operators demand a higher level of customization than in years past, pointing to this painter's van designed by Adrian Steel as an example of an upfit designed to meet the specific demands of a given vocation. Photo courtesy of Adrian Steel Co.
One compact van-specific solution that emerged from those meetings is a new system of drawers that forgoes the need to climb into the vehicle. Instead, the drawers are accessed from outside the vehicle, minimizing dead space in the cargo hold. 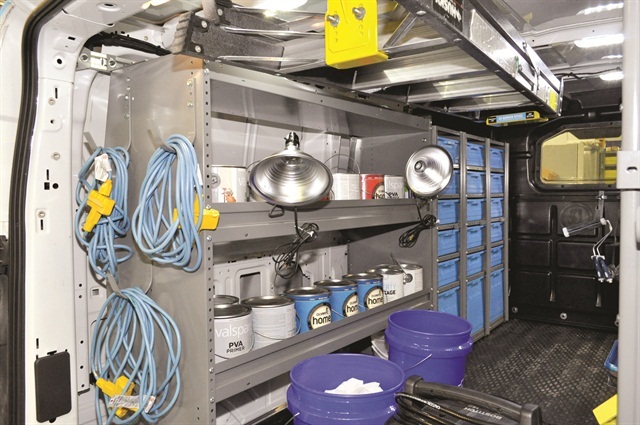 Goldmeyer says the old one-size-fits-all rack-and-bin systems have become irrelevant as vocational vehicles have become more specialized and there are more models to choose from. 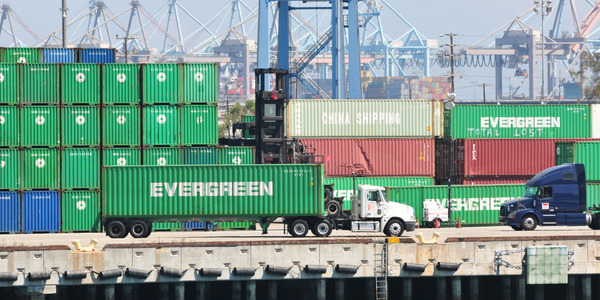 OEMs have taken notice, he says, replacing small fleet programs’ factory storage options with “upfit cash” fleet buyers can use for specialized solutions. “It works better, because they can get what they need rather than something that was determined to be universal,” he says. The ability to find a home for every tool, blueprint, and reference book does more than maximize space, says Bonham. It can also drive efficiency: When the service body is its own “filing system,” he explains, technicians know what’s in place and what’s missing the moment they open the door. In parallel with the automotive industry’s move to shorten the redesign cycle of passenger vehicles, work trucks and vans have kept a similar pace. 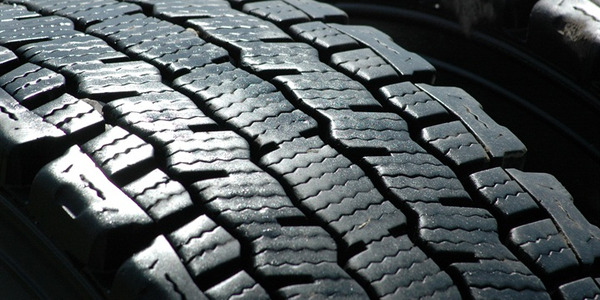 Bonham says the redesigns and refreshes that used to come with a four- or five-year cycle now appear every 18 to 24 months, forcing upfitters to keep the lines of communication open with automakers to be sure they have the most recent data. “The challenge to the manufacturing side is to make a product that is adaptable, with components that have the same functional design and usability,” Bonham says. 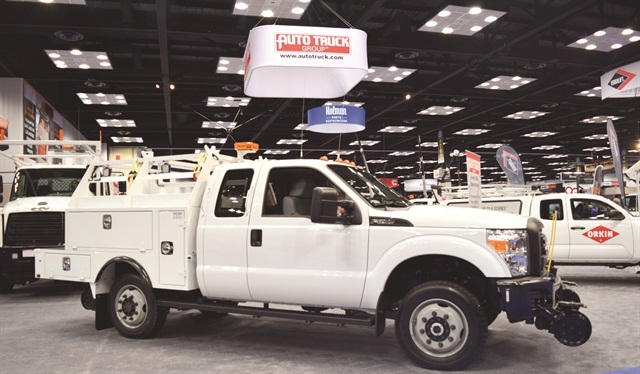 Shown at the 2016 Work Truck Show, this aluminum "signal body" on a Ford F-250 from Auto Truck Group is 30% to 40% lighter than a comparable steel body. 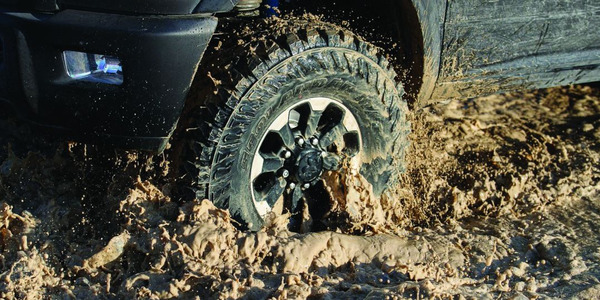 The lighter weight keeps the vehicle under the 10,000-lbs. threshold for Department of Transportation regulations, an increasingly important consideration for fleets, says Bill Carey, manager of fleet sales. Photo courtesy of Auto Truck Group. Goldmeyer says Adrian Steel’s new, all-aluminum ladder-rack lineup was actually designed to solve two problems: Make the racks easy to adjust to fit a variety of specialized ladders and make them easy to reach. 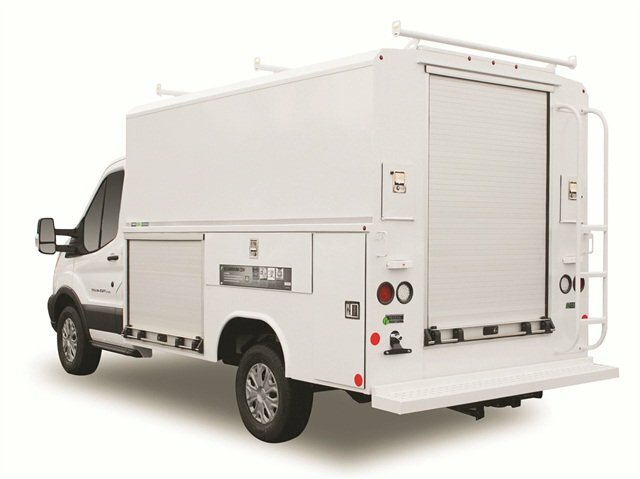 Goldmeyer adds that manufacturers appear to have anticipated the need to accommodate exterior equipment, installing integrated fasteners to replace the drip rails found on older vans. But Voelker points out that, for all their fuel efficiency and aesthetic appeal, smaller vans may not be the right choice for some fleets, and the upfitter has to be part of that conversation. 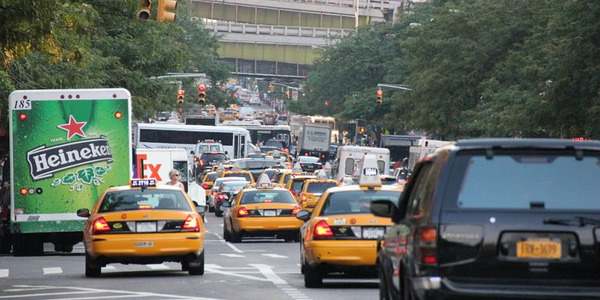 Advanced safety systems designed to avoid collisions with other vehicles and pedestrians have found their way into mass-market vehicles, including some service vehicles, and that trend shows no sign of slowing. None of our experts take issue with the systems, but they agree that all those sensors and cameras can complicate the upfitting process. One example is the emergence of the rearview camera, a relatively recent innovation that will be installed on every new vehicle sold in the U.S. by 2018. To eliminate the need to splice in power for a tailgate-mounted camera, Bonham says, upfitters and OEMs are working together to develop “plug-and-play” wiring harnesses. But there are many other factors at play, he says, including camera angle, placement, and service body type. 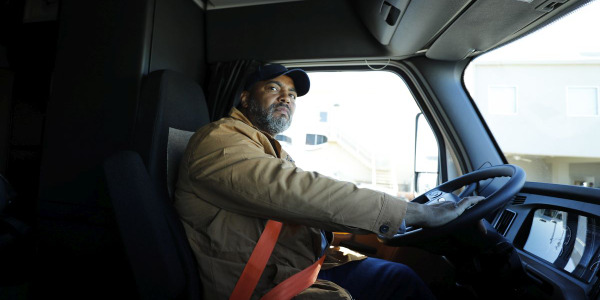 Ergonomics and driver safety are near the top of the list of fleet operators’ concerns, our experts say. Security of equipment and tools is not far behind, made more pressing recently with increasingly tech-enabled, high-dollar equipment used in many service industries. 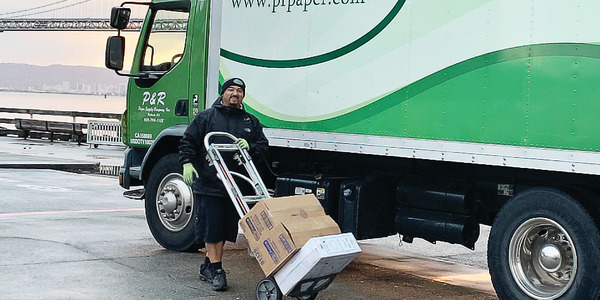 In addition to accommodating advanced safety systems, upfitters now find themselves in the business of protecting drivers and cargo from harm and theft. 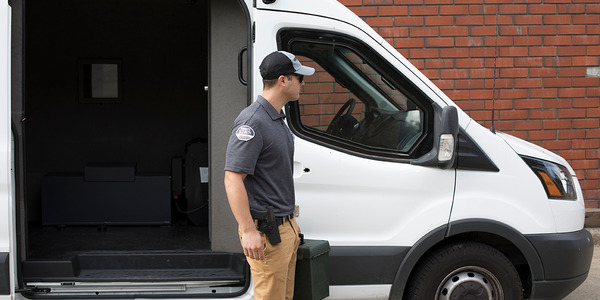 To enhance security, truck bodies have incorporated "pry-proof" plano-style hinges, interior-mounted hinges, windowless sidewalls, and keyless entry systems to protect against theft of technicians' high-dollar equipment. Photo by Chris Brown. Bonham says clients are asking for service body designs that can be accessed at waist level to avoid undue strain. Other developments include roll-up doors that can’t swing into traffic or over sidewalks, nitrogen gas-charged struts in place of spring-loaded doors, and door stays in place of chains. 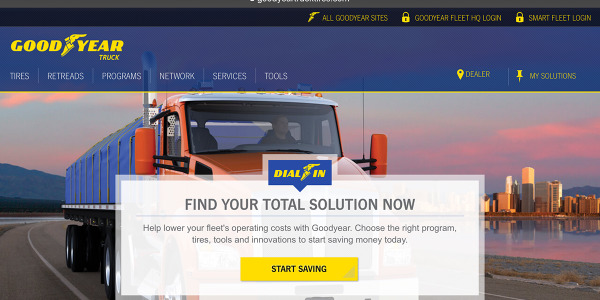 Fleets that operate in high-crime environments are no longer satisfied with traditional paddle locks, Goldmeyer says, so Adrian Steel has partnered with a number of aftermarket providers who offer everything from deadbolts to “slick locks,” which are inserted between a sliding or hinged door and the frame and require no drilling to install. Other security measures include the elimination of exterior hinges and the addition of keyless entry and multikey systems, both of which can be designed to limit accessibility — to employees as well as strangers. “The owner may not want maintenance workers to have access to the back of the van,” Voelker points out. To an outsider, the sheer volume of new innovations and concerns in the vocational truck and van market could appear to be almost overwhelming, but our experts are largely unfazed. In cooperation with fleet managers and with support from manufacturers, they remain dedicated to their primary goal of getting properly equipped vehicles on the road and in service.